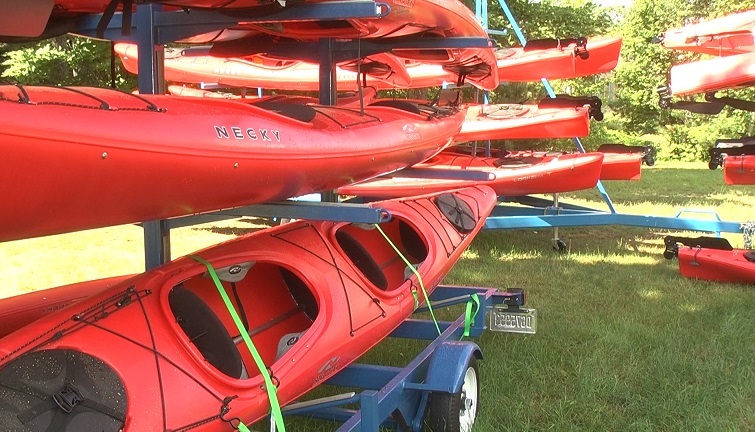 MARQUETTE — A new business is hoping to bring guided kayak tours to Marquette while also exposing customers to popular activities in the area. Starting this month and through the end of September, TruNorth Adventures, which opened last month, is offering a variety of guided paddle tours, based on duration and difficulty, along the Lake Superior shoreline. The tours will highlight landscapes around the Presque Isle area and some will include pit stops allowing customers to check out locations such as Blackrocks and Hidden Beach. All tours include a full meal from Jimmy Johns, which includes a sandwich, pickle, chips, beverage and a cookie, delivered on site. Customers over the age of 21 will also be offered a beer chip redeemable at Ore Dock Brewing Company.